Khensani like many 15-year-old girls, wants to be older than she is. Her parent’s protectiveness, has caused her to have a desire for adventure, as she is tired of being treated like a child. Khensani and Tsholo are best friends, they share a special bond and stand by each other through some tough times. 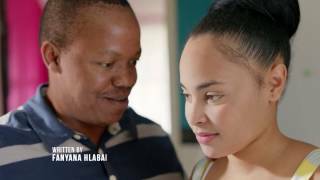 Khensani is involved with a teacher at her school, she believes that he is in love with her and that he will eventually leave his family to be with her. When she is confronted with an unexpected situation and has some difficult choices to make, she realizes that she still has a lot to learn. 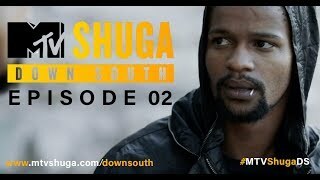 Will Khensani be able to navigate these troubled waters? 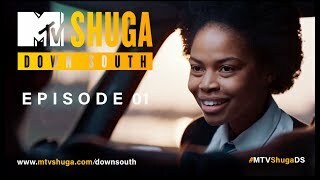 Samkelisiwe Makhoba, who plays ‘Khensani’ in MTV Shuga: Down South, made it into the Shugacrew through our public auditions in Jo’burg. 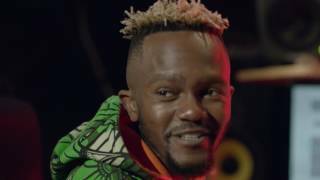 Having studied Film and Television Studies at the University of Witswatersrand in 2014, Samke is constantly perfecting her craft. 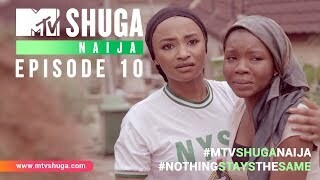 MTV Shuga is Samke’s first lead role, and presents her as a force to be reckoned with in the acting industry.